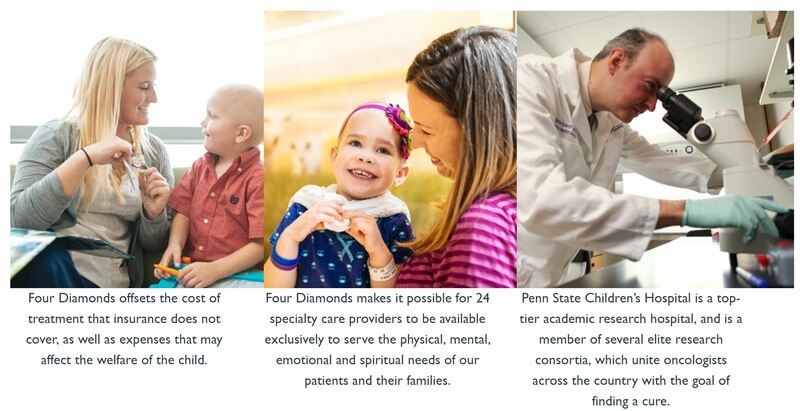 Tax-deductible donation to Penn State's Dance Marathon through the Penn State Chicago Chapter. Your full monetary donation will go straight to THON. All checks should be made payable to: "Penn State Chapter" and mailed to the below address.